Please note that although we have a provision for the academic sessions below, the Academic Agenda will remain fluid until the final agenda is provided to you at the Welcome Drinks. We have introduced a conference Attendee App, which is where the most up to date information for the Social Agenda and Academic Program will be noted. The Attendee App will be released in the week leading up to the conference. All details below are subject to change. When in Florence, it is easy to visit all of the monuments of the Complex of Santa Maria del Fiore; one big open-air museum located in the Piazza del Duomo - the main square in Florence. You can purchase a Cumulative Ticket, which gives you access to the Cathedral, Dome, Bapistry, Giotto’s Bell Tower, Crypt of Santa Reparata and Opera Museum over a 72 hour period from when you first use it. Whilst we are not arranging tickets for this access, the Cumulative Ticket is something the CPE Team highly recommend that our delegates experience during their time in Florence. Meet and greet your speakers, fellow delegates and CPE team over canapés, wine and beer. You will receive your delegate pack with final information at this event so please advise us if you cannot attend so we can arrange for you to receive your pack at an alternative time/place. Enotecca Alessi is just 50 metres from the conference hotel. 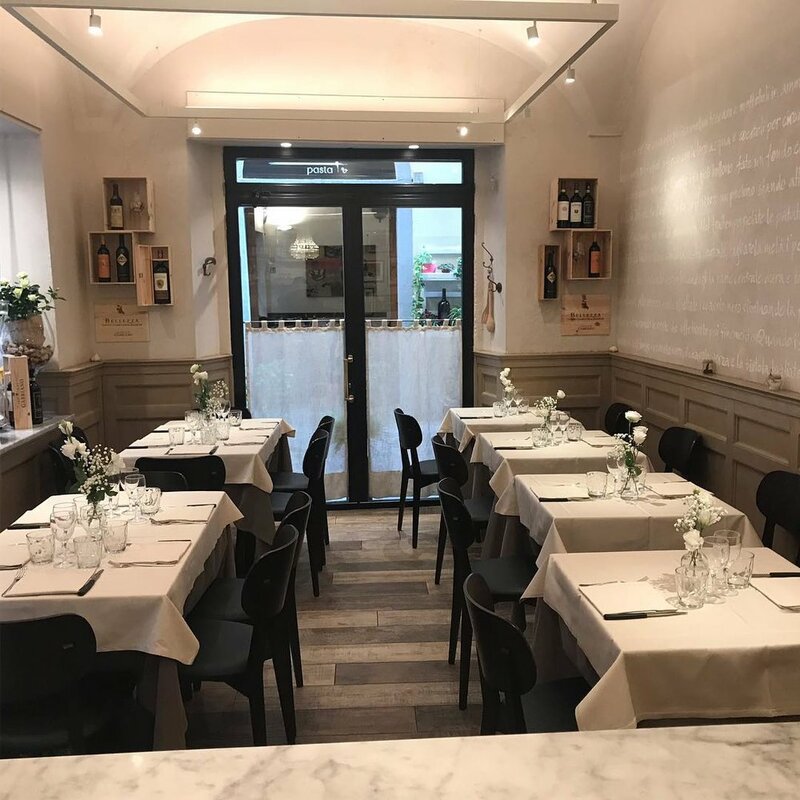 Following the Welcome Drinks, join your fellow delegates to enjoy a traditional 3 course dinner at the atmospheric Osteria dell’Oca restaurant; an absolute gem in the heart of Florence! Meet in the foyer of Hotel Brunelleschi at 8:30am to walk to the Pitti Palace, for a strict 8.45am departure time. This will allow time for the group to get through the entry and security of the venue. On 2 January 2019 the New York Times released an article stating: "The Uffizi Galleries in Florence, Italy is calling on the German Government to step into a dispute over a baroque painting that German soldiers took 75 years ago". View the full New York Times article here. 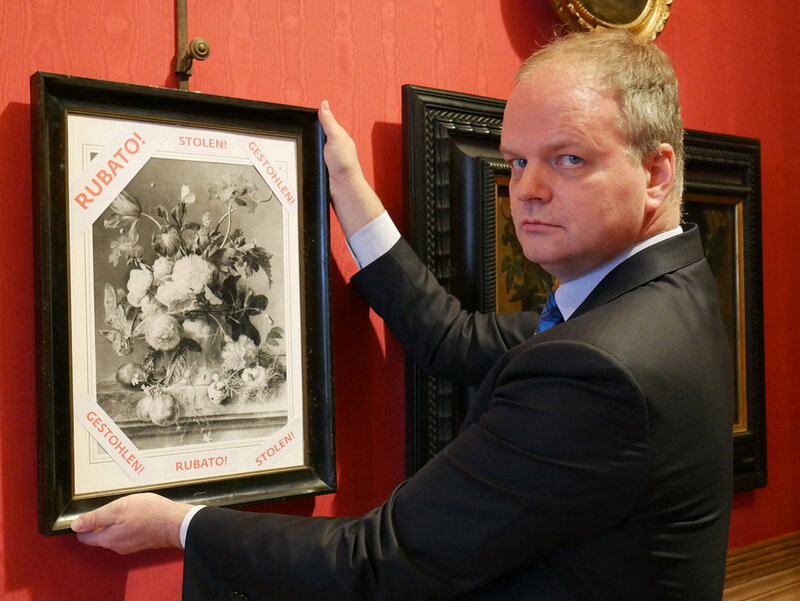 We are fortunate enough to be speaking with Dr Eike Schmidt, Director of the Uffizi Galleries Florence to discuss this article, adding a very exciting session to our academic agenda for the conference. Due to availability, this session is for delegates only. Although this activity is of no cost to delegates, please indicate on the Activity Registration Form if you will be attending the session so that we can organise entry tickets to the museum. Cost: No cost to delegates as this is an academic session. For those delegates and accompanying people that would like to attend the Guided Walking Tour below but not the Academic Session, please still meet in the foyer of the Hotel Brunelleschi with the rest of the group and our Florentine Academic Guide will take you for a tour around the Pitti Palace whilst the rest of the group are in the Academic Session. Delegates are also welcome to attend the Academic Session and make your own way back to the hotel if you do not want to purchase a ticket for the Guided Walking Tour that follows. Together with our local Guide, Dr Elise Camporaele, we will visit some of the highlights of Florence. These will include; Davazanti Museum, Strozzi Palace, Piazza Signoria, Uffizi Courtyard, Medici Chapel, & Basilica San Lorenzo. We will finish at Central Food Market where you are able to stay for lunch (lunch will be at your own expense). It is a short walk back to the Hotel Brunelleschi from the market. Inclusions: 4 hours of private guide & entry costs to Pitti Palace, Davazanti, Bascillia San Lorenzo and Medici Chapel. Lunch is at your own expense. The venue for the Academic Sessions will be confirmed on the Academic Agenda which will be distributed at the Welcome Drinks event. Please note that this day is an Italian Public Holiday. Large galleries may be accessible, but not all places will be open on this date. Due to high demand, additional tickets are now available for this activity at an earlier start time of 8:30am. The 9:00am tickets have been completely sold out. Galleria dell'Accademia or "Gallery of the Academy of Florence", best known as the home of Michelangelo's sculpture David, is a must do when in Florence. As this day is a public holiday in Florence, the CPE Team have organised a very limited amount of tickets for entry into the museum at 9:00am to avoid long queues. Important Note: This is a not a guided tour. Stop 1. Misericordia Museum (Red Cross Museum) – This newly opened museum documents the history of charitable works through the last 8 centuries in Florence. Stop 2. Santa Maria Novella Pharmacy – Established by the Dominican monks in 1221, this is the oldest operating pharmacy in the world. They still even use some of the original recipe created by the monks! Stop 3. Ospedal degli Innocenti (Hospital of the Innocents) – Designed by Brunelleschi in 1419, this founding hospital, paid for by the Silk Guild of Florence, was responsible for the welfare of abandoned children. It represented social & humanistic values in Renaissance Florence. Inclusions: Private Guide and entry into La Specola & Ospedale Innocenti. Note: Please keep in mind at time of booking that this is a walking tour. You will need to wear comfortable walking shoes. No activities or academic sessions have been scheduled for this day. Enjoy a tour of the Tuscan winery Verrazzano where we will taste 3 of their best wines with a small taste of local cheese. This tour will then travel to the typical Tuscan town of Greve in Chianti, where we are lucky enough to have experience the special Organic Farmers Market held in the picturesque piazza on the 4th Sunday of every month. Spend your time wandering around the many market stalls from which you can purchase small samples of local produce at your own expense. Tables are set out in the piazza to sit and enjoy your purchases. This is a very typical festival which celebrates locally made organic produce, and this particular date is also a celebration of items made from locally grown wool. This will be a vignette of Tuscan life and the celebration of authentic local produce. Cost: $175 per adult (18+), $195 per child (from ages 6 to 18). Children under 6 years are free of charge. Inclusions: Return charter bus travel, wine tour and tasting at Verrazzano vineyard, glass and plate for the product tastings in Greve in Chianti (no plastic is allowed at this organic market). The Magnificent Brancacci Chapel in the Church of Santa Maria della Carmine is a pre booked timed event. Our guide Dr Elisa Camporeale will give us insight into the paintings of this small masterpiece. Following this, we will visit the small Artisan workshops in the areas of Sculpture, Marbled Paper, Gilt Metal & Etching. This tour will conclude near Santo Spirito church nearby multiple options for lunch (at own expense). Note: This tour is not one you can do by yourself as Artisans are hard to gain access to and this small chapel books out well in advance. Very limited spots available for this tour and tickets will be on a first come first served basis. To book any of the above activities, please complete the Activity Registration Form that was emailed to you previously with the Social Agenda Release email. Please complete one form per delegate. If your accompanying person is also attending the conference as a delegate please ask them to complete the form that was emailed to their email address. Please note that activities are non-refundable as we must adhere to the suppliers terms and conditions. Please ensure that you have adequate Travel Insurance - if you don't have this, then you can contact CPE Travel to purchase a policy.